Gojavas is most time-bound logistics in India.They keep their promise by delivering the parcel on right time.With the advanced technology, they made their business simple and fast.Doing business or getting Gojavas Franchise is a wise decision.You can start courier business with Gojavas courier company. 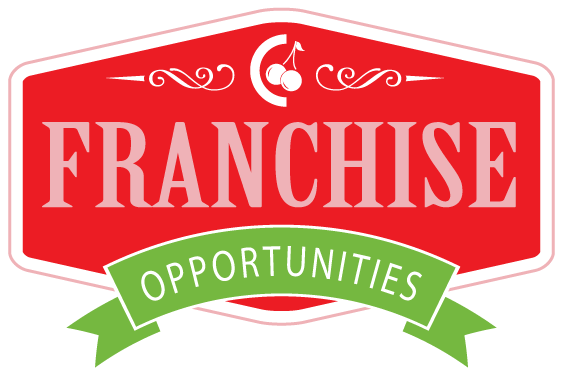 How to apply for Franchise ? Unlike other courier or logistic companies,Gojavas does not provide an online application form to submit your request.You can reach them via email,where you can discuss business. sales@gojavas.com – provide all contact details and describe requirements. You will get a reply from the gojavas team within 24 hrs.They will arrange the meeting for you for the further business issue. 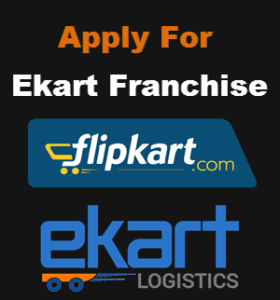 Here all legal Franchise procedure followed and you will be officially permitted to open a franchise. You will have all necessary tools and software integration for the franchise business.Gojavas provides all API and consignment & billing software. I am interested to open a courier service in my town. Kindly help me on this regards. I am very interested to open a hub of Gojavas courier in Gorakhpur. I am working 2year in Gojavas logistics also.